Welcome to Sit-Down Saturday! 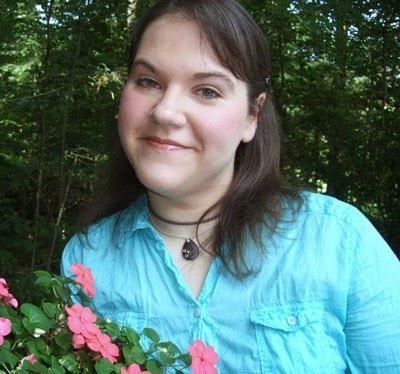 Today we’re talking with Cerella Sechrist, author of A Song for Rory, the second book in the Findlay Roads Story series. 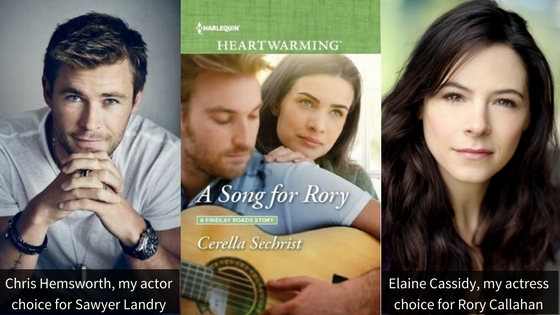 In A Song for Rory, both the hero, Sawyer, and the heroine, Rory, are musicians. Are you musically inclined? A little bit but not as much as I was when I was younger. I took voice and piano growing up, and I won several awards performing songs with my sister. Both my siblings have musical talent, and all three of us have written and performed original songs though not so much in recent years. However, with this kind of background, I was able to tap into how Sawyer and Rory feel about music and performing. And an interesting bit of trivia about the book - all of the lyrics in the story are either my own or, more often, my sister's. She even wrote a new set of lyrics, which is Rory's song in the story. What was the hardest scene to write in this book? I’m tempted to say all of them! This book was bittersweet to write. The heavy themes – early onset Alzheimer’s and the loss of memory and recognition – is a brutal issue. I read all these personal stories about people who have been diagnosed or had loved ones diagnosed with Alzheimer’s, and I cried and cried. Alzheimer’s is difficult enough, but when it happens as young as someone’s thirties…I can’t even imagine how much strain that puts on someone and their personal relationships. It’s like my one character in the book says – it’s not just a physical death, if anything, maybe that part is a relief. It’s the slow death of mind and memories, of losing your loved one day by day. But I think the most painful scene, for me, was in the climax of the story. I won’t tell you what happens, but it’s that point where reality just hits Sawyer because he really sees the future that awaits him if he has Early Onset Alzheimer’s. Seeing what his mother is going through strikes him the hardest – knowing that this is is the burden he might be placing on Rory in the future. When I finished that scene, I had to take a moment and just step back and cry – as much for the characters as for all the stories I had read about people who have been impacted by this disease. What kind of research did you do for the story? I did my share of medical research on how Early Onset Alzheimer’s is diagnosed – the most common treatments and medications, the symptoms, the genes, etc. That was the knowledge part of the story. But with a story like A Song for Rory, I feel like an integral part of research is the human interest component. A large part – perhaps the most helpful part – of my research was reading the message boards of various Alzheimer’s support groups. These people pour out their stories to raise awareness and encourage each other, and all of that really helped me develop how Sawyer (and his family) would have reacted to their situation. A Song for Rory is the second book in the Findlay Roads Story series. Do any of the characters from the first book, Harper's Wish, make an appearance? Absolutely they do! For one thing, Connor and Harper are planning their wedding in this story. Plus, some of the crew from the restaurant is back. There are plenty of familiar “faces” in this second book. 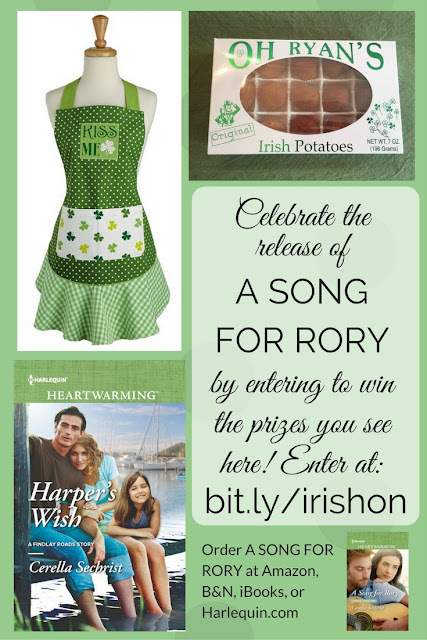 But of course, you don’t have to have read Harper’s Wish first to dive into A Song for Rory. Each story stands alone in the series. It’s nice to read them in order, but you don’t have to. You talked in last month’s blog about your “casting” choices for the book and how well they fit the cover. Remind us who you’d like to see play Sawyer and Rory in the film version of the book. I love having visuals of my characters and settings when I write. The two actors that I envisioned as Sawyer and Rory are Chris Hemsworth and Elaine Cassidy. I think the cover comes pretty close to reflecting my actor choices, too! What do you want readers to take away from A Song for Rory? Karen gets it, which is why I love working with her! What else would you like your readers to know? 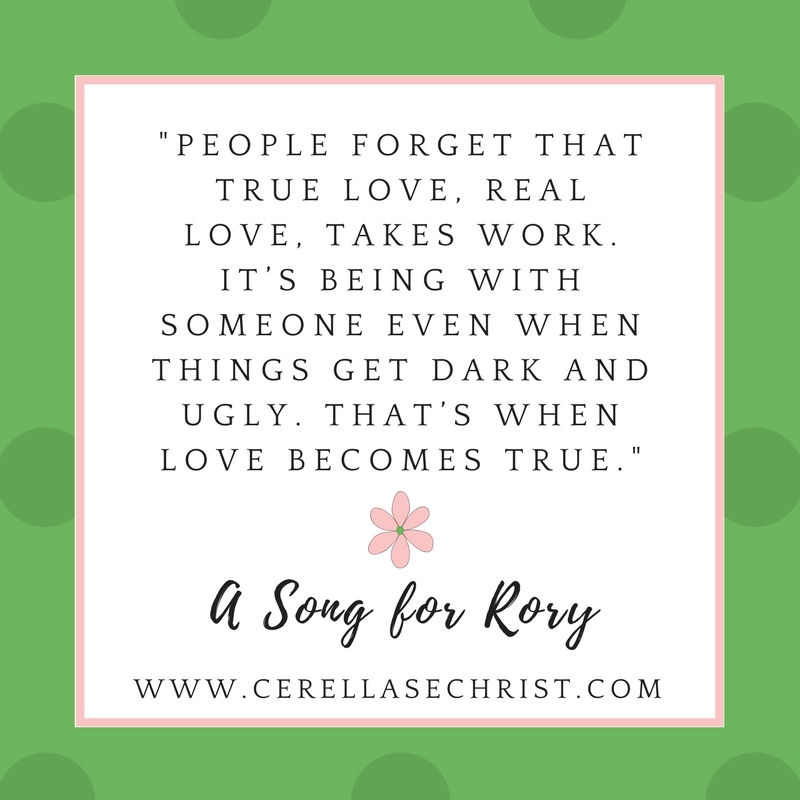 That there are lots of giveaways going on to celebrate the A Song for Rory release! 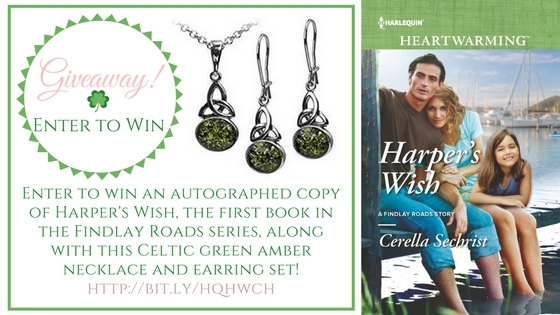 You have the chance to win the first book in the Findlay Roads series, Harper’s Wish, along with plenty of other goodies. You can check out the giveaways and enter to win at the links below. And make sure you check out the other releases this month from Kate James, LeAnne Bristow, Tara Randel, and our fellow author with Harlequin Love Inspired, Jill Weatherholt. The five of us are offering some great giveaways and features this month! 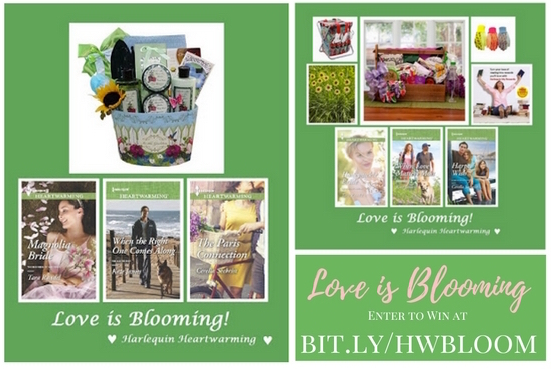 Make sure you check out these giveaways - click each picture to be taken to the entry options! CERELLA SECHRIST lives in York, Pennsylvania with two precocious pugs, Darcy and Charlotte, named after Jane Austen literary characters. Inspired by her childhood love of stories, she was ten years old when she decided she wanted to become an author. These days, Cerella divides her time between working in the office of her family’s construction business and as a barista to support her reading habit and coffee addiction. She’s been known to post too many pug photos on both Instagram and Pinterest. You can see for yourself by finding her online at www.cerellasechrist.com. 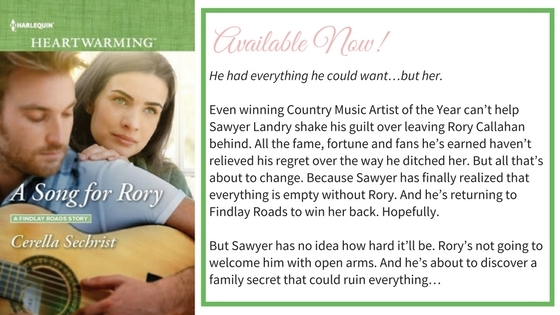 A Song for Rory is her fifth release and the second book in the Findlay Roads series. One thing I know for sure, I'll keep a box of Kleenex nearby while reading A Song for Rory. Having personal experience with Alzheimer's Disease, thank you for bringing attention to this horrible disease, Cerella. On a happier note, what an adorable apron!I love it...and I don't even cook. Wishing you the best on your release. 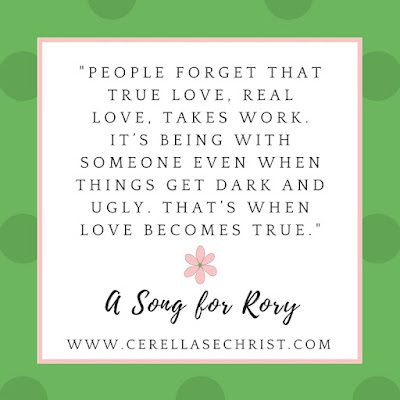 Cerella, I was already looking forward to reading A SONG FOR RORY, but it's an absolute must-read now. I love what Karen said about the book. I also think your cover is exceptional. How lucky you are to have the cover models resemble your characters so perfectly! Unfortunately, most people know someone who has been impacted by Alzheimer's. I echo Jill's appreciation for you brining attention to the disease. My happy-note ending is to say that I'm somehow not surprised that you are musically inclined. Based on the information you shared, I'd say that if you've written songs, performed them AND won awards, being "a little bit" musically inclined is a huge underestimation. Congratulations on the release of A SONG FOR RORY! Kate, you are too kind, as always! One thing I forgot to mention in the interview (I might have to go back and add it quickly!) is that all of the lyrics in the book are either my own or more often, my sister's. She has far more musical ability than I do, and she was gracious enough to let me steal her words (and even wrote the title lyrics - a song for Rory!) I'm loving that we share a release month and can't wait for your interview next Saturday! They really did get it right with the cover Cerella. What a great match to your choices. This subject is such a tough one. My grandmother died two years ago and she had Alzheimer's. It's a cruel disease. Once I watched in sadness as she picked up a picture frame and stared at it, like she was trying to remember who was in it. I burst into tears seeing that. She was in very good physical health, but her mind and short-term memory was fading fast. Congratulations on your new release. What a brave endeavor. How heartbreaking, Laurie, I would have cried over that, too. One of the many things I learned while researching the book (which you probably already know, give your personal experience with the disease) is that Alzheimer's itself doesn't cause death but the compromised immune system that results from the disease often creates complications that lead to death. It truly is a difficult battle to right - for everyone involved. I do hope you enjoy the book, though! I tried to bring out the positive along with the negative in the story. Thank you, Laurie, for commenting and sharing your personal experiences! Yes....she actually died of congestive heart failure. This story will have you crying in several places, for sadness, for hope, and for joy. Great book Cerella. Thank you, Roz! I'm so glad you mentioned sadness, hope, and joy - I hope that's what this story conveys! 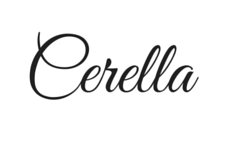 Cerella, what a tough issue to tackle. Alzheimer's is such a cruel disease. Looking forward to reading this one. It sounds like I'm going to need to have a box of tissues nearby. Congratulations on Book 5! I had to have the tissues handy as I researched and wrote it, Carol, so you might want to keep them nearby! Thanks so much, my friend! This sounds like a great story, Cerella. I'm looking forward to reading it. Thank you, Linda, I hope you enjoy it! Cerella, you have to be one brave person to plunge your heart and soul into writing about such a heartbreaking disease. My mother had Dementia for five years before she died, and I didn't think I could live through it. Inch by inch our loved ones are chipped away from us and the loss and pain is monumental. Kudos to you and your editor for going the distance on this one. I can well imagine the sorrow you felt writing it. 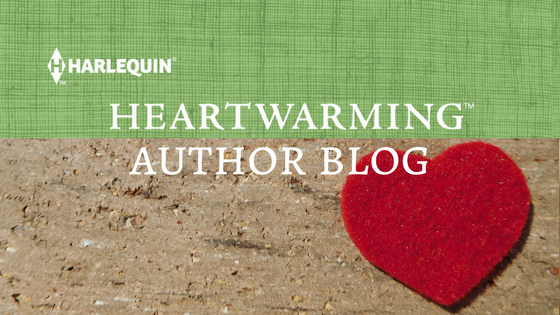 To put so much heart into a book is what makes you such a fabulous author. I'm so impressed with your research. Can't wait to read the book. Thanks, Beth! I got so caught up in the research. The medical component was interesting to me, but the personal stories both saddened and inspired. I hope you enjoy A SONG FOR RORY! Wow. It looks like a gripping read. Congrats!